Mobile Art Books Library is a flexible mobile archive and library. 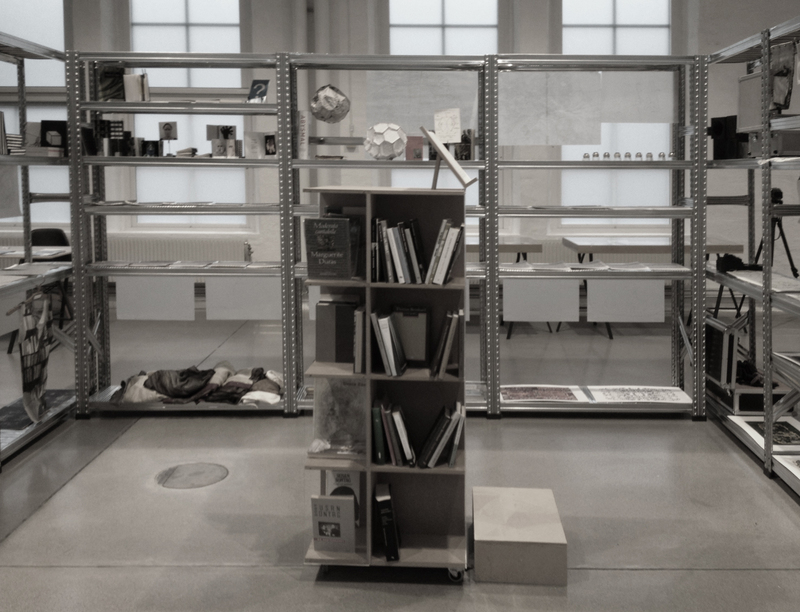 Mobile Art(ist’s) Books Library is a flexible mobile archive and library. 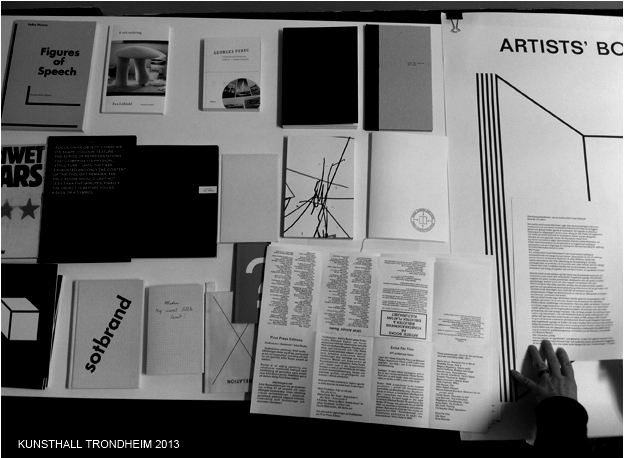 The archive contains artworks and text-based representations. MABL serves as a meeting place and is arranged and re-arranged, built and rebuilt, as locations and circumstances vary. 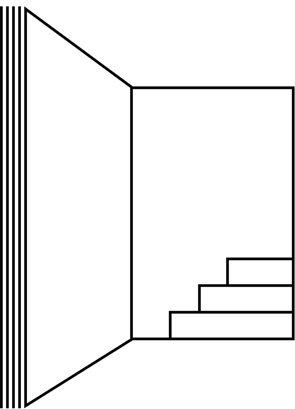 Analyzes and representations are continuous parts of its organic development. 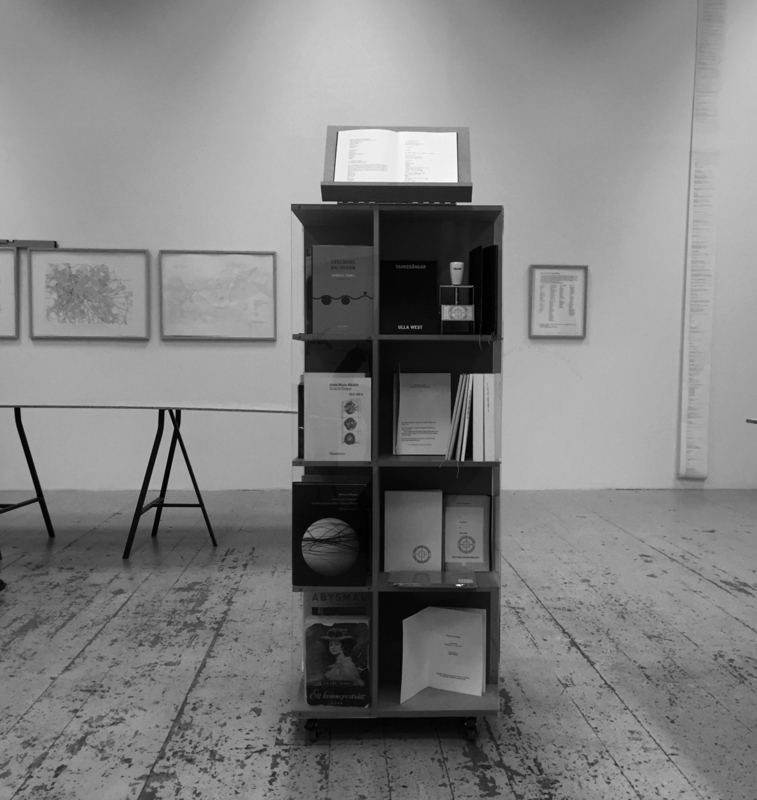 MABL consists of remnants in all kinds of visual forms, as well as, an artists books circle, time-based events and performative interventions. 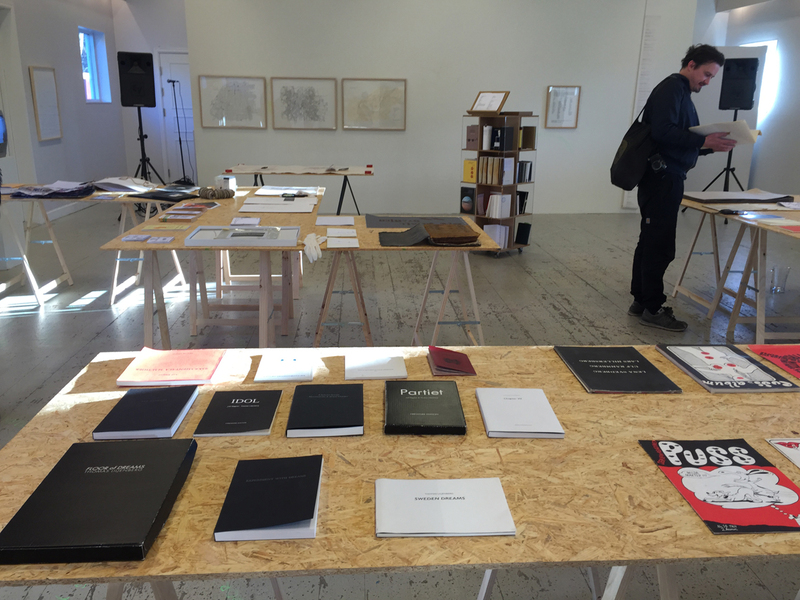 It also has a growing physical archive that is housed at Fiskargatan 1 in Stockholm. Sept 2015 MABL, Aciliyet Mektebi, SALT Istiklal Istanbul / 14th Intern. Istanbul Biennale. MABL contents of various pieces of work in the shape of a book, objects or non objects, and for now some lists. 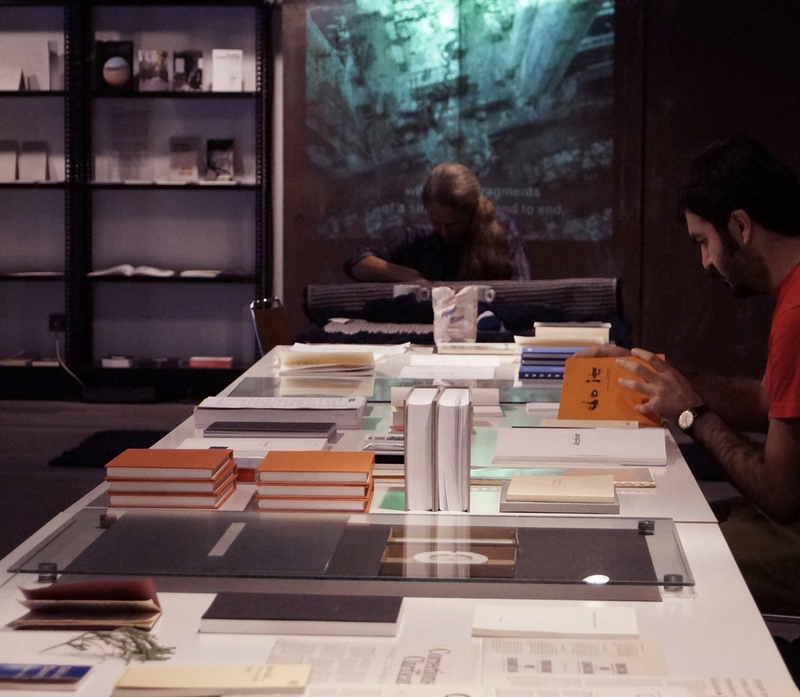 MABL is growing out of interest and interactions, not limited to any particular definition of artist book.